…And the songs just keep on coming! The latest release from The Great Gatsby soundtrack comes from Emeli Sande & The Bryan Ferry Orchestra, with their cover of Beyonce’s “Crazy in Love”. The jazzy interpretation is perfectly suitable for the film and is a refreshing take on the diva’s signature songs. The only downside is that Sande’s contemporary vocals do not commit to the 1920s vibe. 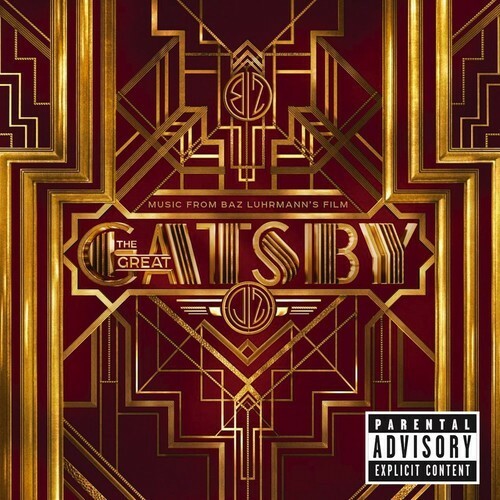 You are currently reading New Music: Emeli Sandé & The Bryan Ferry Orchestra – Crazy In Love (From ‘The Great Gatsby’ Soundtrack) at youthandhysteria.